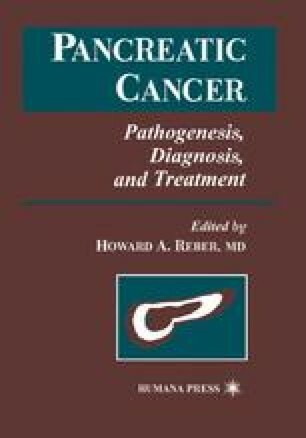 The application of modern molecular biological techniques to the study of human tumors in the past two decades has demonstrated that cancer is a genetic disease. Strucalterations in genomic DNA (point mutation, gene rearrangement, and gene deletion), which result in alterations in protein coding sequences or their expression, have been found in every human neoplasm studied. The finding of these genetic alterations in invasive cancers and in their histologically identifiable neoplastic precursor lesions, but not in the nonneoplastic tissues from which they arose, is consistent with the theory that neoplastic progression is the result of the clonal evolution of cellular populations accompanying a selection for mutations (1,2). Germ-line mutations in specific genes are also responsible for many cases in which there is a familial predisposition to cancer (3), further underscoring the genetic basis of cancer.